Virginia Show Society is made up of almost 200 members, approved mainly farmers and part-time farmers and their families who also work and run local businesses. The show committee draws its membership primarily from the South-east Cavan area, salve and is very much cross-community in nature. Membership is drawn primarily from the farming community in Virginia and the surrounding areas of Bailieborough, more about Ballyjamesduff, Mullagh, Cross, Killinkere, Munterconnaught and Oldcastle. The Committee, which now spans three generations of the same family in some cases, has successfully run Virginia Agricultural Show for the last 75 years. The show consists of over 450 classes and 3,500 exhibits annually. We celebrated our 70th Show with the visit of President of Ireland , Mary McAleese on 13th April 2011 to the Showgrounds and she addressed the Society, local Voluntary Organisations and Virginia College . (see photos and Videos on our webpage). 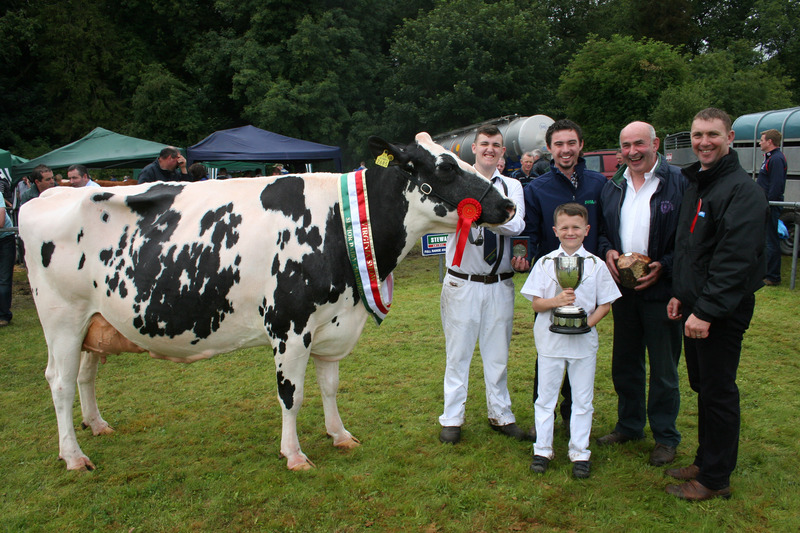 2013 also marked a milestone for the Show Committee with the holding of the 30th year of the Baileys All Ireland Champion Cow Competition. We now look forward to the 33rd in 2016. Exhibitors and attendees travel from all parts of Republic of Ireland, Northern Ireland and overseas. It received widespread TV and media coverage both here in Ireland, Northern Ireland and in the farming press in the UK. The present showground’s were purchased in 1945 and since then a number of building projects have been undertaken. The Society has successfully built the original Virginia Vocational School in 1962, now further developed by Cavan VEC as Virginia College for 800 pupils. They handed it to County Cavan VEC to run, a unique event in Irish History. The Society have organised very successful carnivals. We, as a Society have started organising courses for our members during winter months. With broadband rolling out in rural areas, the Society organises internet & email computer classes bringing members up to speed with Skype and other modern technology, Health & Safety training and other relevant training. The group have a good track record in project delivery and in efficient and effective use of limited resources and they are held in high regard by statutory bodies and funding agencies in the area. The Show Society are committed to the long term economic and social development of the greater Virginia area and are keen to find alternative sources of income for both members and local businesses alike, in the changing face of Irish agriculture.